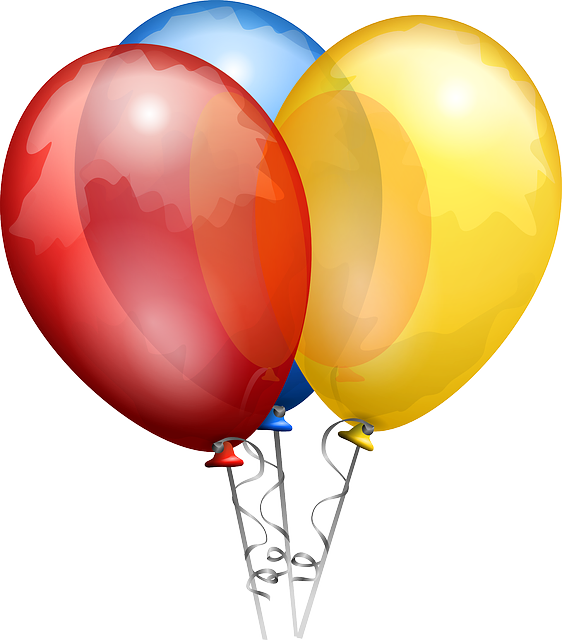 Exciting things have been happening at WordServe Literary in the first month of 2016! 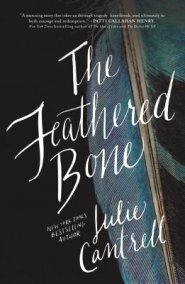 Julie Cantrell released The Feathered Bone with Thomas Nelson. While chaperoning her daughter’s trip to New Orleans, Amanda Salassi’s worst fears come true: her daughter’s best friend, Sarah, disappears without a trace. As Amanda’s daughter sinks in depression and her husband turns destructive as he watches his family succumb to grief, Amanda knows she has to save herself before it’s too late. As she continues to search for Sarah, she embarks on a personal journey, seeking hope and purpose in the wake of so much tragedy and loss. Jan Drexler released Hannah’s Choice with Revell. 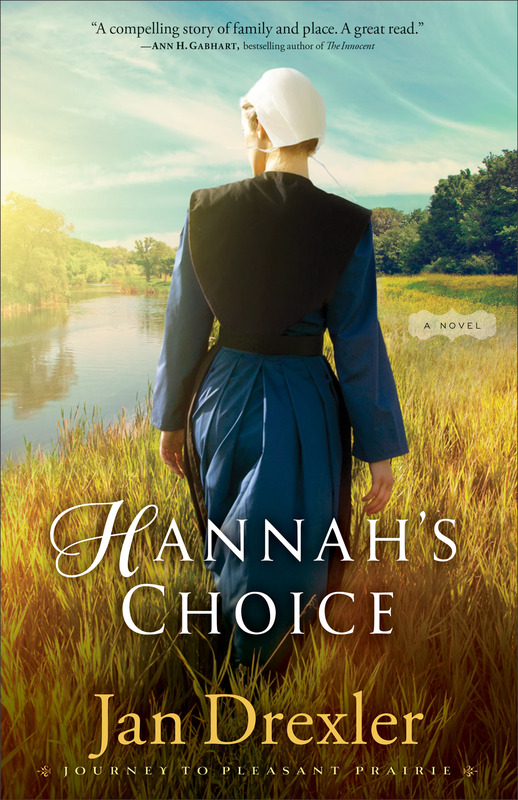 The first book in a brand-new Amish historical series, Hannah’s Choice follows the story of a young woman in Lancaster County as she struggles between the choice of two men–and the choice of whether to remain near her family or follow God’s call West. 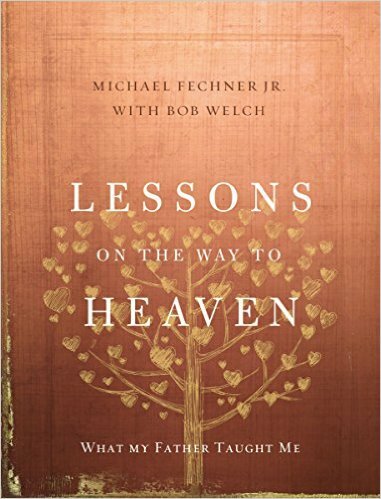 Michael Fechner Jr. released Lessons on the Way to Heaven: What My Father Taught Me, with Zondervan. This poweful book tells the story of Mike’s father, who co-founded an urban renewal ministry and sold all he owned to fund it and serve the poor full time. When Mike was diagnosed with terminal cancer and given a year to live, he discovered what it meant to truly lose his life for the sake of finding it. Ken Gire released The Centurion with River North Fiction. This gripping work of historical fiction follows Lucius, a Roman centurion who witnesses the crucifixion of Jesus and is changed forever. When he is called away to lead military campaigns and returns to find that Rome has lost its allure, he must decide who he is, what is real, and what is worth dying for. Jan David Hettinga released Still Restless with Kregel Publications. A pastor at Cascade Community Church in Monroe, Washington, Hettinga relates good news in his newest book: God has always had time for honest seekers, even when they have hard questions or objections. Walking readers through the gospels, Hettinga uses the life of Jesus to demonstrate the necessity of frank conversations with God–and their potential for spiritual transformation. Melissa K. Norris released The Made from Scratch Life with Harvest House. Operating under the belief that when you surround yourself with things made from the hand of God, you can’t help but see Him, Norris inspires readers with practical and easy methods to help you cook from scratch, garden, preserve your own food, and see God’s fingerprints in your everyday busy life. 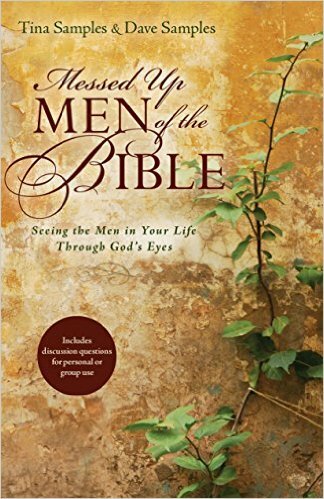 Tina and Dave Samples released Messed Up Men of the Bible with Kregel Publications. 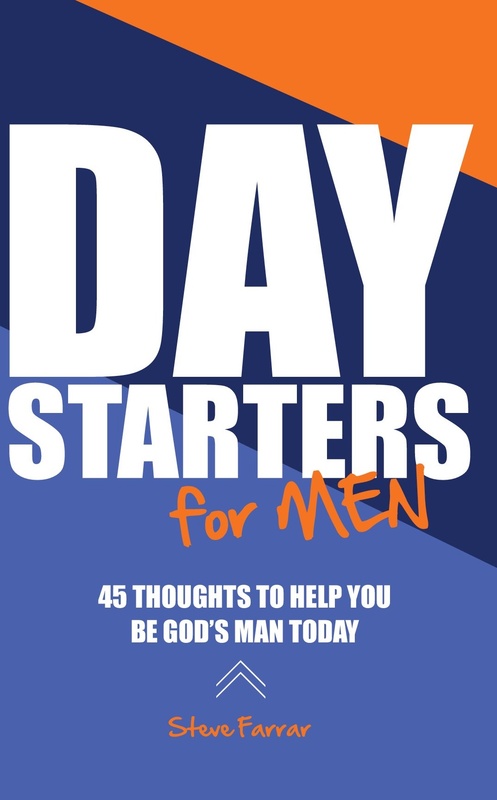 Reminding us that even the most flawed among us can be used by God to accomplish His purposes, Tina and Dave’s book traces the stories of some of the Bible’s most messed up men to show how God’s power is perfected in our weakness. 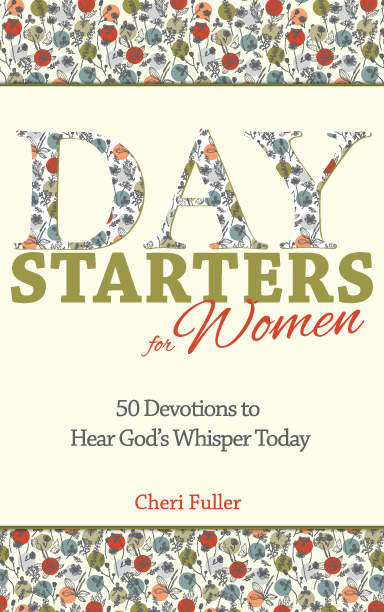 FaithHappenings Publishers released a new series of devotional books called “Day Starters.” The initial release includes five titles: Day Starters for Men by Steve Farrar; Day Starters for Women by Cheri Fuller; Day Starters for Couples by David and Claudia Arp; Day Starters for Students by Greg Johnson; and Day Starters for Moms, edited by Shelley Hendrix. Each book includes daily devotionals and Scripture to encourage readers to renew their focus on their walk with the Lord in the midst of daily life. 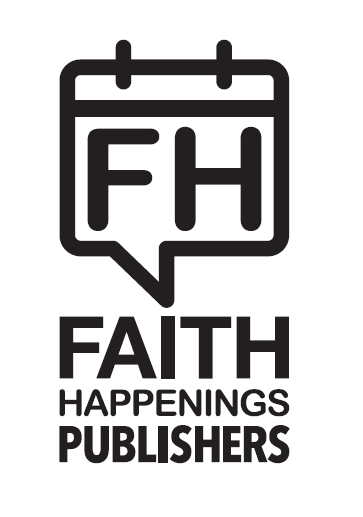 Jim Burns and Doug Fields signed with InterVarsity Press for their new book, Teenology, planned for early 2017. Angela Ruth Strong signed with Harlequin’s Love Inspired Books for her next book, Twice Removed, due out in early 2017. This entry was posted in WordServe News, Writing and tagged Angela Ruth Strong, dave samples, day starters, Doug Fields, faithhappenings publishers, jan david hettinga, Jan Drexler, Jim Burns, Julie Cantrell, Ken Gire, lessons on the way to heaven, melissa norris, michael fechner, the feathered bone, Tina Samples by keelyboeving. Bookmark the permalink. Thanks for sharing these! Hannah’s Choice sounds especially compelling.